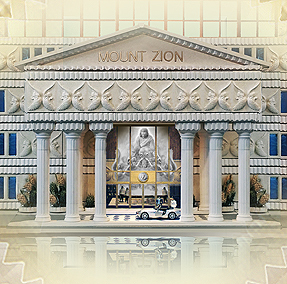 I believe it is the Father’s will that Mount Zion be built in the USA and that He will gather the nations — in this land — to teach and prepare His bride for the harvest. 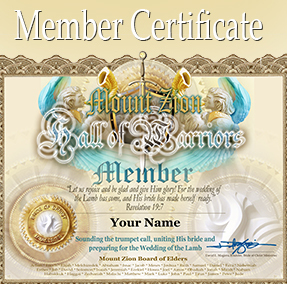 I ask that you contact me and let me know that you are joining your heart to the Mount Zion project. Read the revelations below and claim them for yourself. Stand with me. Believe and pray with me. Walk the Lord’s harvest path. God is with us — guiding and providing! “I am your talent—all is for Me and I am all. Everything must be for My glory—not just edifying but total, absolute glory. Time is a concept that plays no part in heavenly realms, and therefore, it will move as I see fit for My beloveds. Turning perfectly—fitting into My will as you seek it—all will be as I promised. “My steps, I put them first on your heart. Be strong and do not let anything or anyone make you think you are failing. I am still with you; I am still guiding you. I still have a plan which is perfectly coming to an end. A victorious end. “It is a matter of how much you want to receive from Me, how much you want to enjoy My gifts. You have been led to the bride. You have grown and now should want to shout and take all of Me and worship and work for Me. “Be aware of My world, the world that I created … and enjoy it. I have planted resources for you. They are at your very hand. Reach them and enjoy them. “FIND THE CONNECTION … because the connection is there. I have laid in front of you, very close to you, many opportunities for you to receive My blessings. I have blessings for all of you, which will come from remote places, from diverse places. I have set a plan. I have put steps before you to climb, from which you could reach, from which you will be able to do things you were not able to do before. And this is Me talking. It is Me, the Father of Creation. I have decided to tell you these things. It is up to you, of course, to decide to obey, to work, to search, to ponder and find My will. There are many opportunities to receive My blessings. There are many needs to fulfill. There are many doors to open. There are many connections to make. You enjoy many blessings in this country, and I need you to share them constantly. Many things are happening and will continue happening. I need all My children working for all My children. Unity among brothers, among countries, among every child of Mine … here, there and everywhere. Shown are images of our 49" wide panoramic brochure featuring Mt. Zion. CLICK IMAGES TWICE to view. 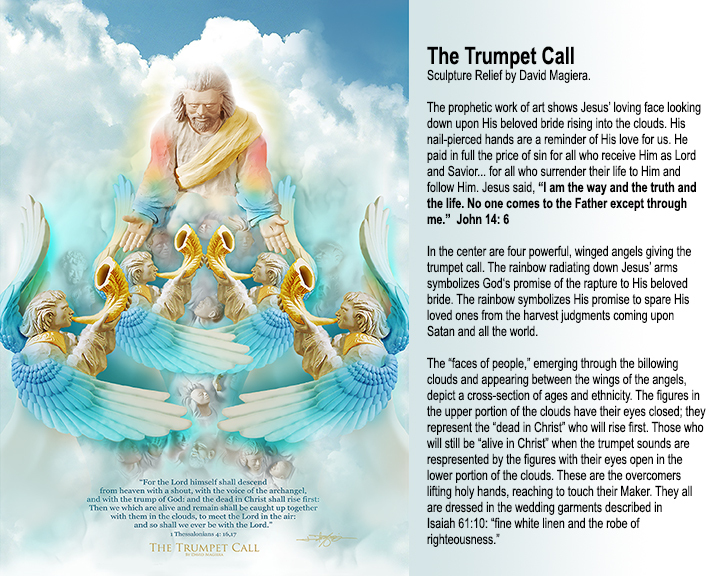 © 2015 Bride of Christ Ministries / All Rights Reserved.